The Petya ransomware that spread across the globe Tuesday was made possible thanks to EternalBlue – a hacking tool used by the NSA to exploit a Windows vulnerability it left open for five years, Edward Snowden and security experts have said. The NSA’s hacking team, Equation Group (or Tailored Access Operations), lost control of its trove of hacking exploits and, last August, a group calling themselves the Shadow Brokers announced it had access to those tools. 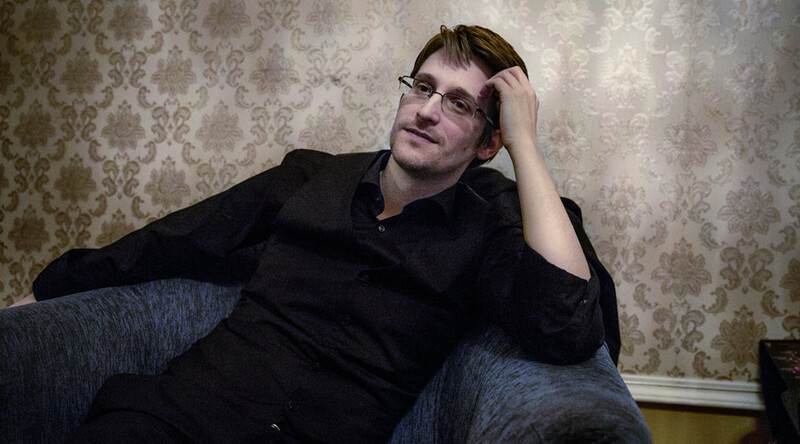 In April, the group released some of the tools, which were verified by Snowden and The Intercept. The release included an exploit called EternalBlue, which uses a Microsoft Windows Server Message Block (SMB) vulnerability to access computer systems. The NSA had discovered a vulnerability in Microsoft Windows software and chose to keep it open for years, instead of telling Microsoft, so it could use it to its advantage. Microsoft only released a patch for the vulnerability in March, even though in 2014, the Obama administration guaranteed it would disclose serious vulnerabilities and exploits to US manufacturers, as a result of Snowden’s own NSA leaks. According to the Shadow Brokers, it released a screenshot from the Equation Group’s lost disk of tools in January, with the understanding that the Equation Group would then tell Microsoft and the vulnerability would be patched. Eternal Blue was used in the WannaCry global ransomware attack in May. The malicious code was combined with a code that allowed it to spread quickly.